What Are You Getting From Sephora's Friends and Family Sale? F&F time! 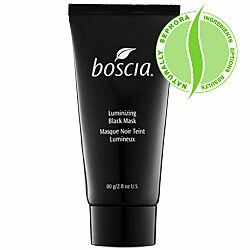 The sale is online for 20% off with the code FF2010. 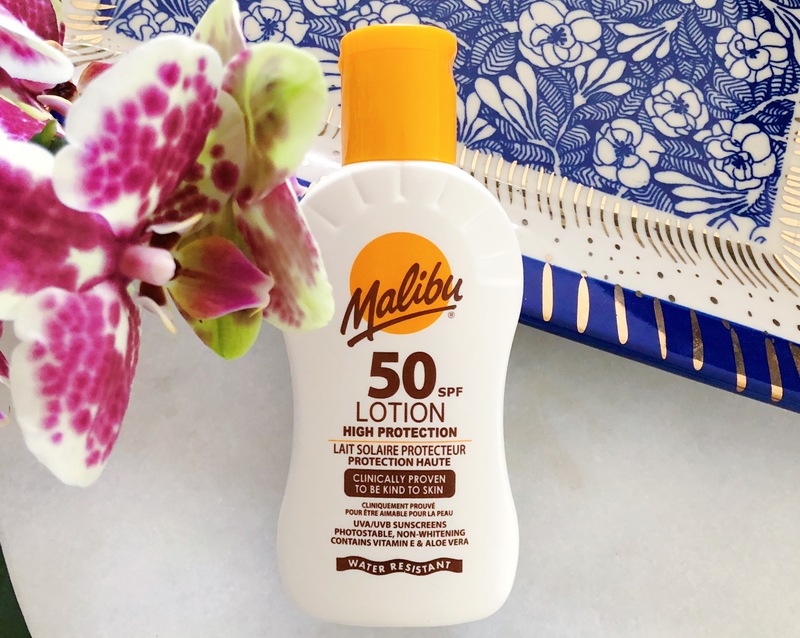 Free shipping over $50 too! You can only use the discount in-store if you manage to sweet talk a sales associate into giving you one of their precious, special cards that they get to hand out. I myself am not picking anything up (saving for a new SLR camera to take better pics for you, dear reader!) but are you treating yourself, or a loved one? How 'bout some ideas as to what to get? 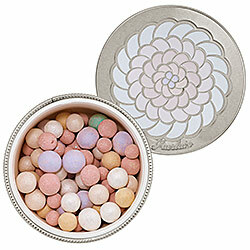 Something luxurious like Guerlain Meteorites Powder For The Face ($56). 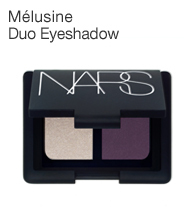 Something new and beautiful like the NARS Holiday 2010 eyeshadow duo- Melusine ($32). 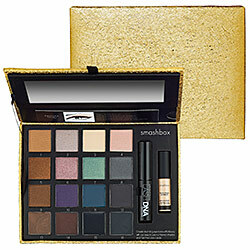 Something for you to express your every mood like the LORAC Box Office Sensation Kit ($56). What ever you end up getting, you should let me know so that I can live vicariously through your purchases. Seriously. Keep me alive with all the gory details of your hauls!